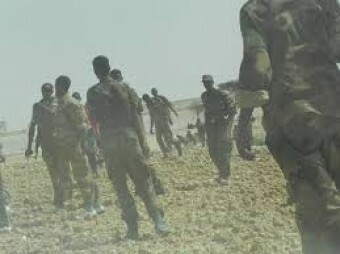 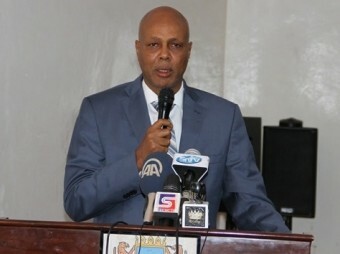 Officials from Somali National Army in Gedo told Goobjoog that SNA and AMISON troops are preparing to advance on the rebel held town of Baardhere. 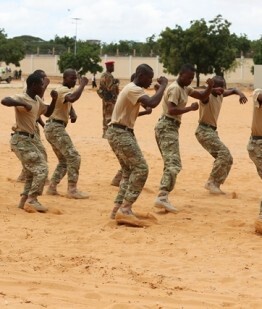 Col. Khalif Noor Xirey of SNA said troops in Luuq, together with African peacekeepers are in their final preparation to launch an attack on the town which is held by Alshabab insurgents. 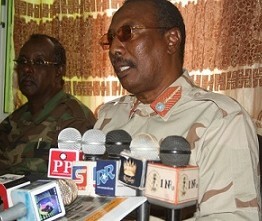 “We move quickly on Bardhere, we will eliminate Alshabab from wherever they are” said the colonel. 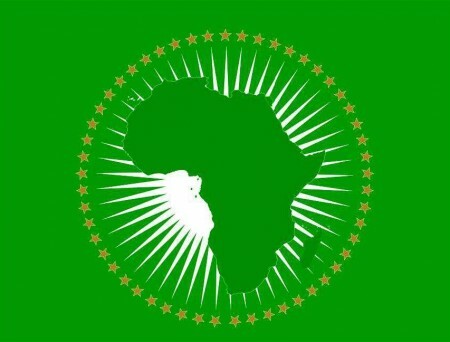 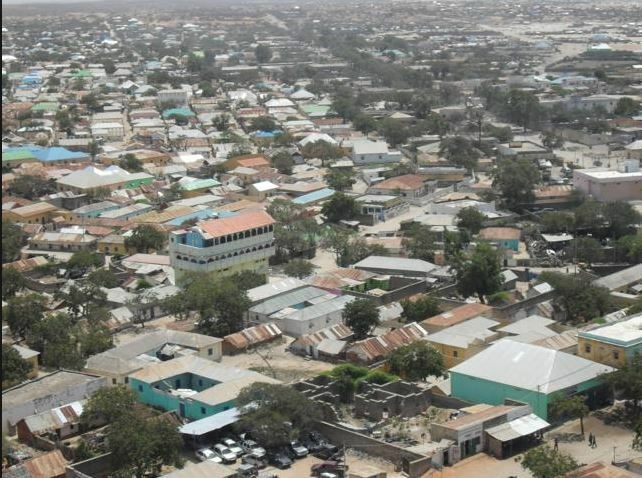 Government officials in Gedo has maintained to recover Alshabab from Bardhere , but action is yet to be seen.